Cake cutting music is unique in the grand scheme of music choices for your wedding. Many of the songs you choose for your wedding are either fast and upbeat or slower music. 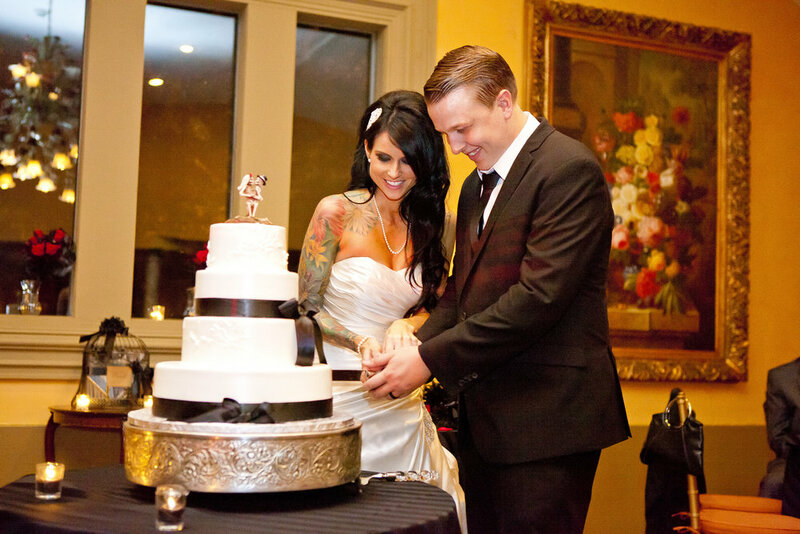 Cake cutting gives you an opportunity to pick mid-tempo that brings on a feeling of a love that will last a life time. Below are a few of our favorites. All the songs will bring on great feelings of love for you and your wedding guests.